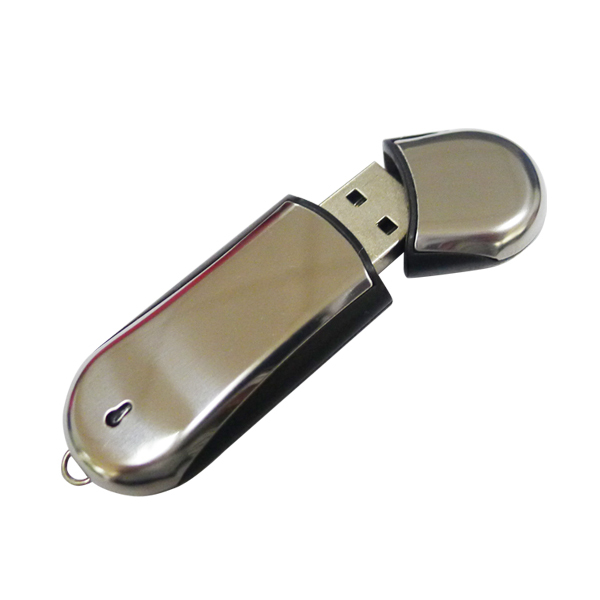 Metal USB 2.0 Versions Flash Pen Drive. 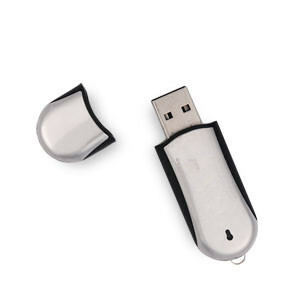 Low MOQ: It can meet your promotional business very well. 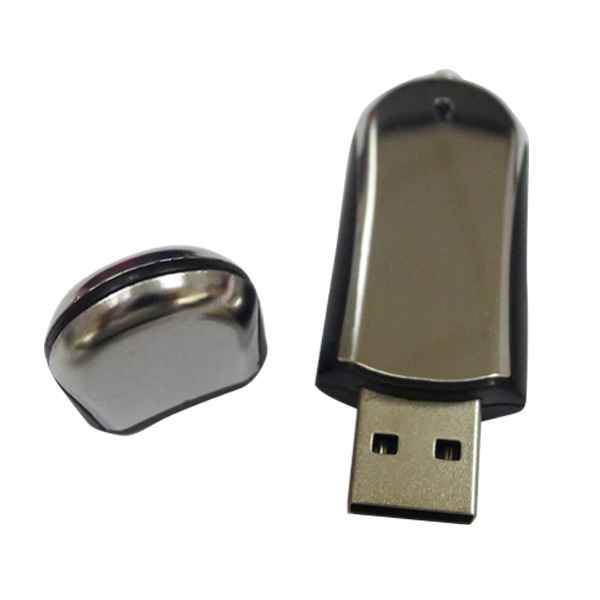 OEM/ODM is available: We can produce any your design. Various exquisite packaging: Bulk packaging, Gift Box, Magnetic Plastic Box, Quadrate Tin Box, Vinyl Pouch, White Box with logo, White Box. Fast & Cheap Delivery. 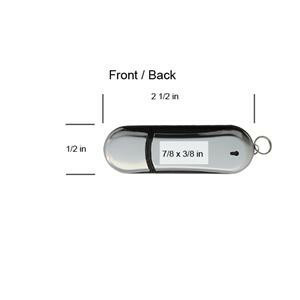 products accessory: 38 Lanyard, Cellphone Tech Loop, Chain And Poly Loop, Key Chains, Key Rings, Lobster - claw Hook, Lobster Clutch, Memory Sticker On USB Housing, USB Lanyard Long, USB Lanyard Short. 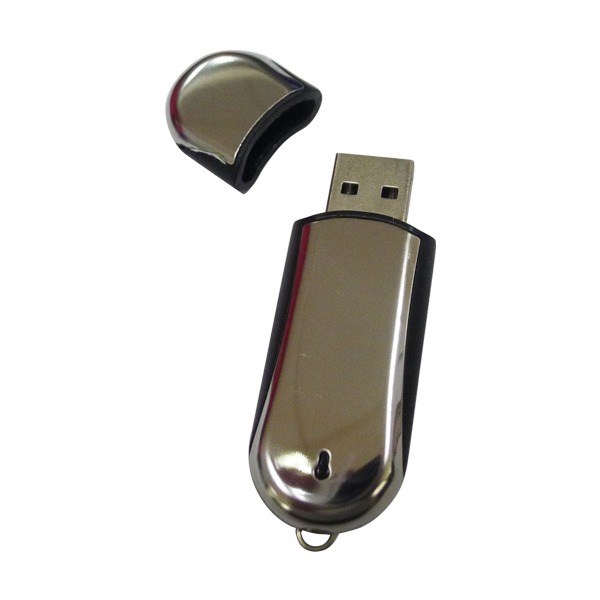 We provide various exquisite packaging: Bulk packaging, Cylinder Tin Box Without Imprint, Gift Box Packaging-Card Mouse, Gift Box, Magnetic Plastic Box opened, Magnetic Plastic Box, Quadrate Tin Box, Silver Box, Vinyl Pouch, White Box closed, White Box with logo, White Box. 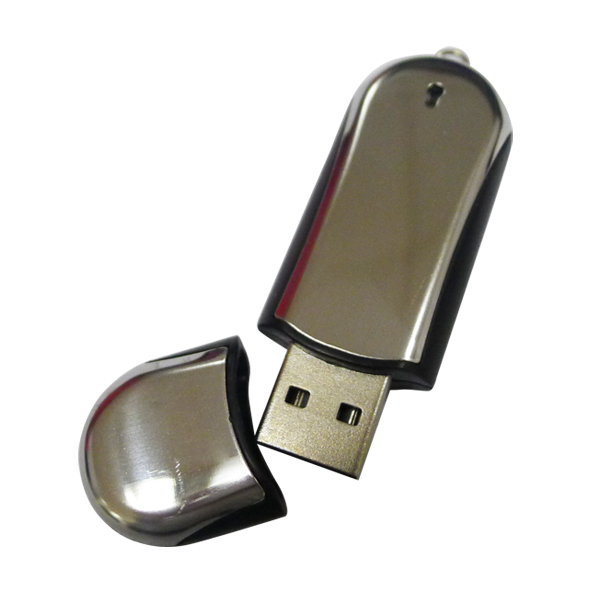 Looking for ideal USB 2.0 Versions Flash Drive Manufacturer & supplier ? We have a wide selection at great prices to help you get creative. 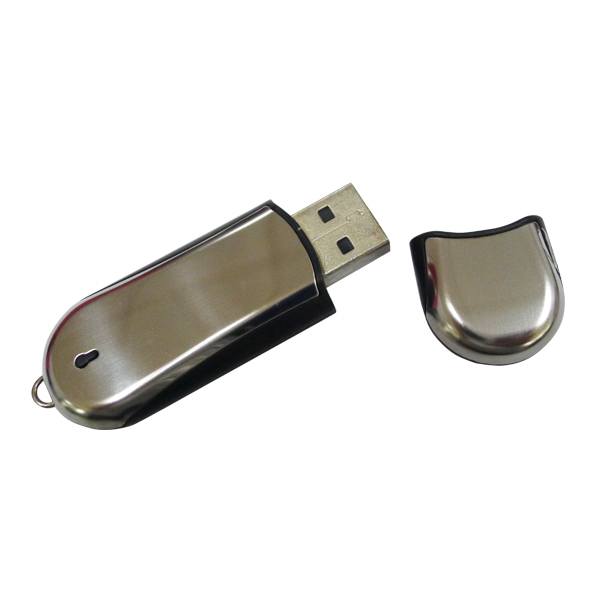 All the Metal USB 2.0 Pen Drive are quality guaranteed. 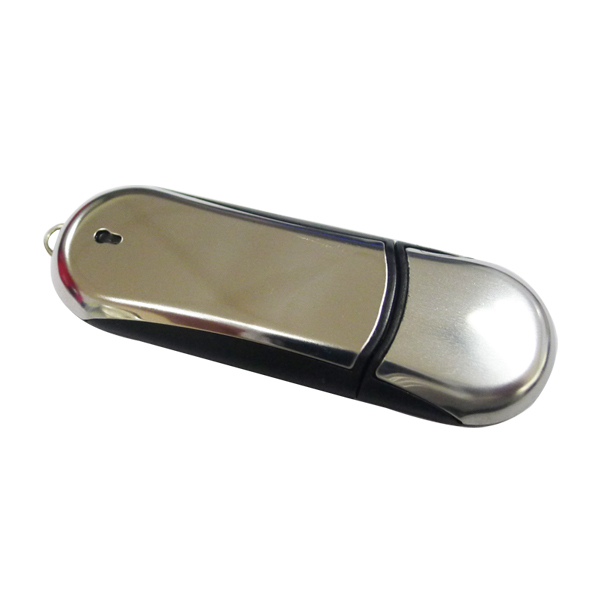 We are China Origin Factory of 2.0 Flash Pen Drive. If you have any question, please feel free to contact us.